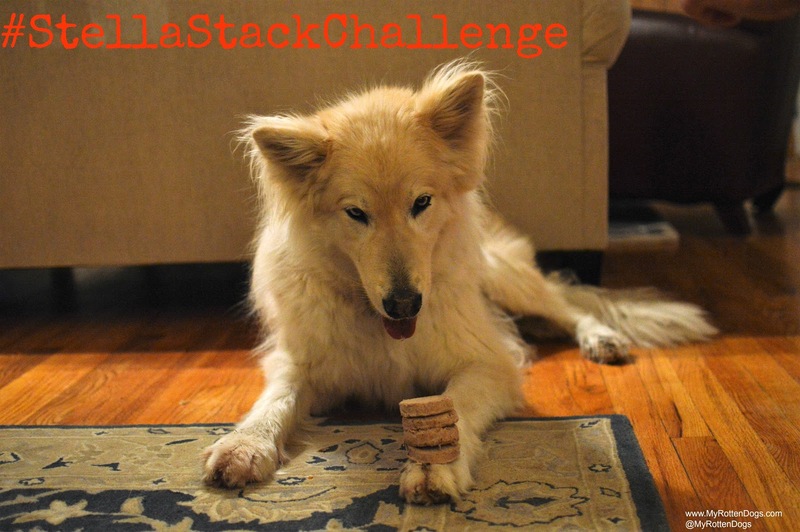 Neeko is participating in a fun challenge from our friends at Stella & Chewy's! Now through September 30, at 11:59 CT, enter to win $250 worth of Stella & Chewy's freeze-dried raw by entering the #StellaStackChallenge. Post a photo or video publicly with your stack. Use #StellaStackChallenge and tag @stellaandchewys on Instagram, Facebook, or Twitter. 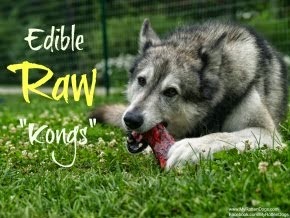 Three winners will be selected, and each will win $250 worth of Stella & Chewy's freeze-dried raw! Please note that the #StellaStackChallenge is not meant to encourage overfeeding or discomfort for any dog. 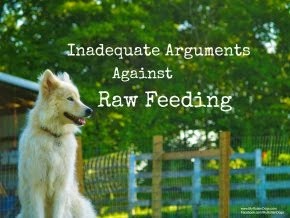 Make sure your dog is always having fun with challenge, and that you follow feeding guidelines for mealtime requirements. My Rotten Dogs are Stella & Chewy's ambassadors. We are being compensated for helping to spread the word about Stella & Chewy's, but only share information we feel relevant. All opinions expressed are strictly our own. For shares that include a brand URL, please include the #ad hashtag in your social share. 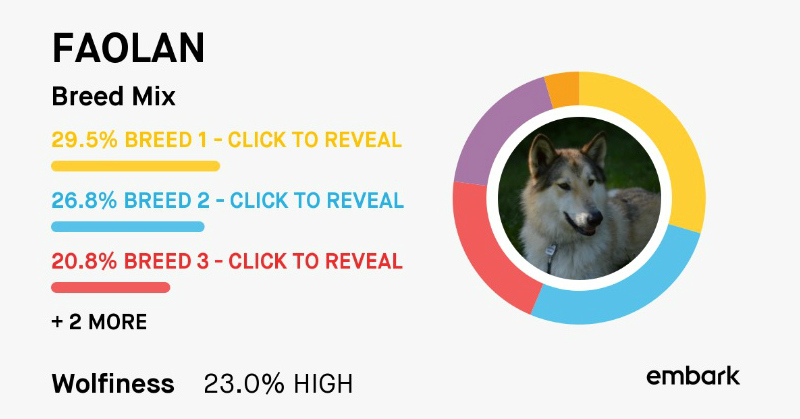 I knew that already that neeko will win this challenge without any hurdle.Neeko is my favourite dog and he is so intelligent as well.